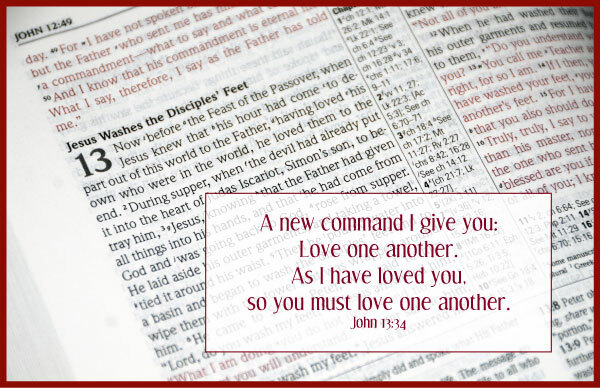 As we make our way through Holy Week, today we’ve arrived at Holy Thursday…when Christ instituted the Last Supper…and gave his disciples the commandment to love one another. This is such a special time of year. May your observance of Christ’s passion be a blessing to you!